Commercial chocolate sauce is too sweet and the chocolate is too weak. 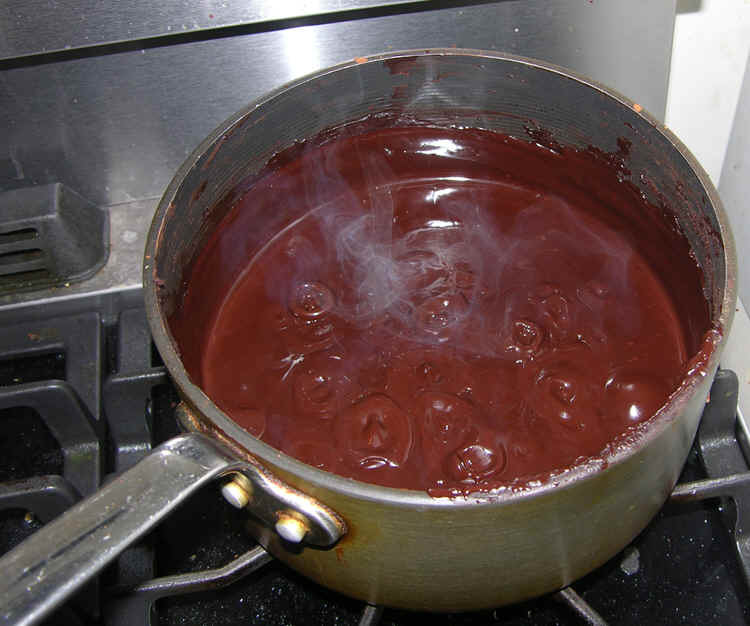 Here is a chocolate sauce with plenty of chocolate flavor for your ice cream sundaes and hot chocolate milk. Place the water, milk, and salt into a 6 quart sauce pan and begin warming at medium heat over your smallest burner. Constantly stir as you sift in the cocoa powder. Turn up the heat to high and stir until the the mixture begins to boil. You will notice the mixture thickens up just before boiling. 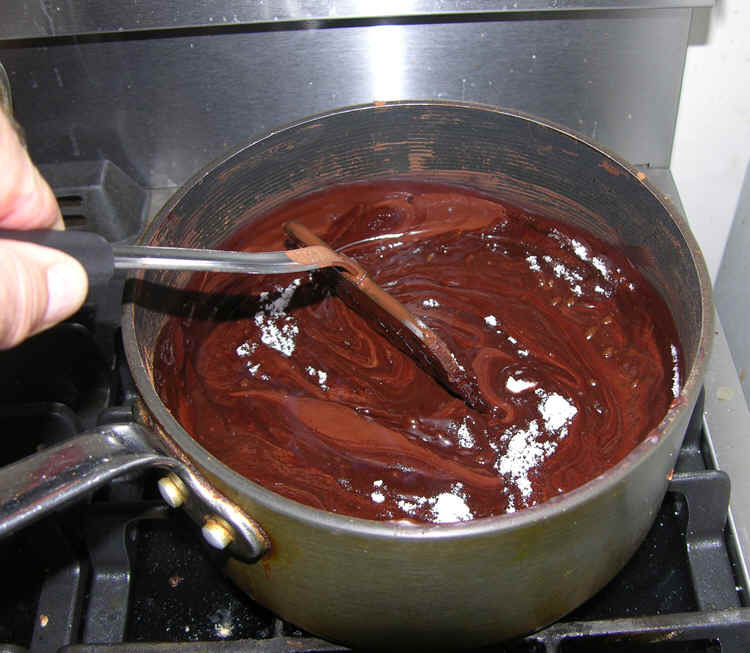 Add the cup of sugar and the mixture will stop boiling, turn darker and become thinner. Keep stirring until the mixture boils again. Let the sauce cool 10 minutes, stirring every now and then. Add the vanilla. After about a half hour, go ahead and pour the sauce into a large jar or a couple of small jars. - I like to use a couple of small jars and store them upside down in the refrigerator. This way, water does not condense around the top of the jar, allowing fungus to grow. - This recipe is quite thick. If you prefer a thinner sauce, just add a little more milk or water to the recipe. 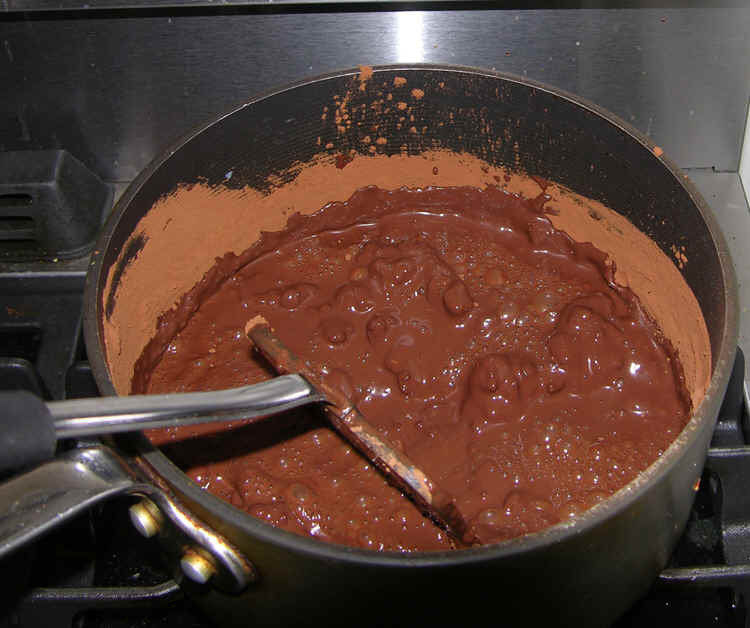 - The quality of the cocoa has a big influence on the taste and texture of the sauce. I buy cocoa powder in bulk at a natural foods store for only $5 per pound. 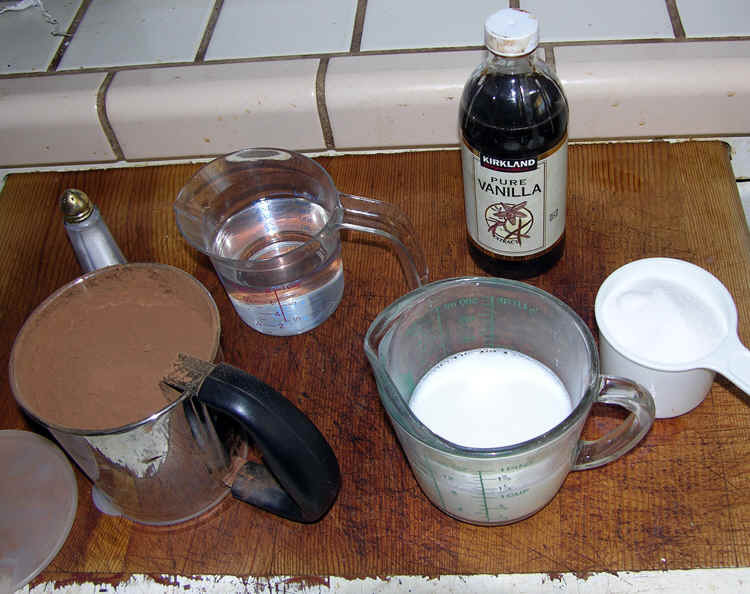 The cost for making the sauce goes way up if you buy boxed cocoa at a regular retail grocery store. 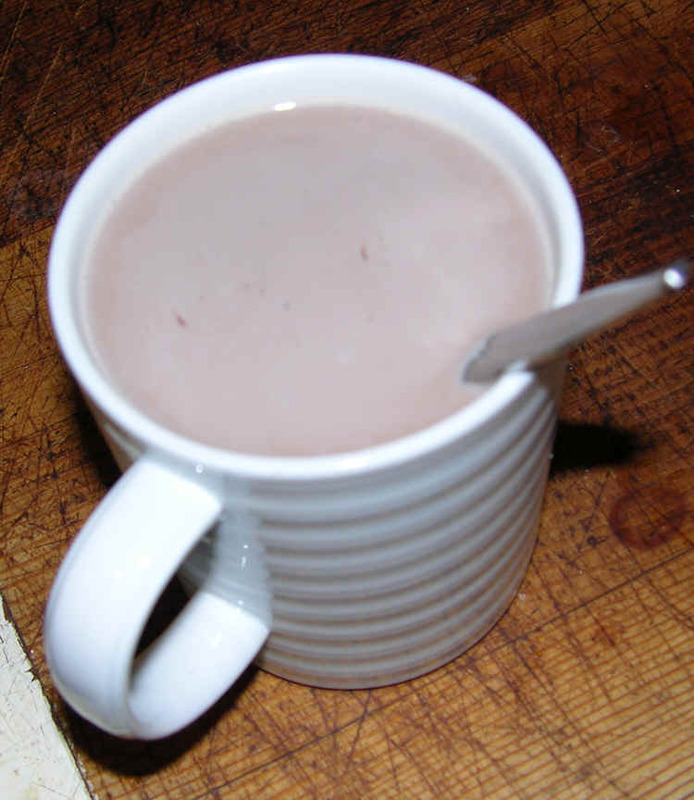 - I like a large teaspoon of this chocolate sauce in hot milk for hot chocolate in the evening. Good cooks can be inventive. 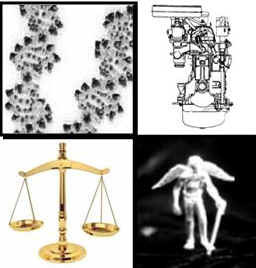 Protect your ideas with BioPatent IP Service. For a half hour free consultation. See my background and low rates.